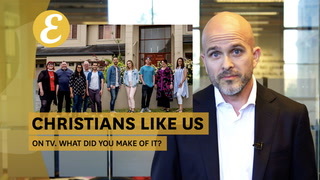 Ten Christians will be on TV screens around Australia tonight, as part of a new SBS two-part series Christians Like Us. To Christians, this is unlikely to be a surprise. But to prove it to those outside the church, SBS rounded up ten Aussie Christians and stuck them in a house for seven days to see how they behaved. To this writer, it sounds like a Christian version of Big Brother, an opportunity for the wider public to grab the popcorn and watch the sport of Christians attacking each other. But residents in the house told Eternity it wasn’t like that. In fact, they were surprised at the capacity of people to have respectful conversations and show love. 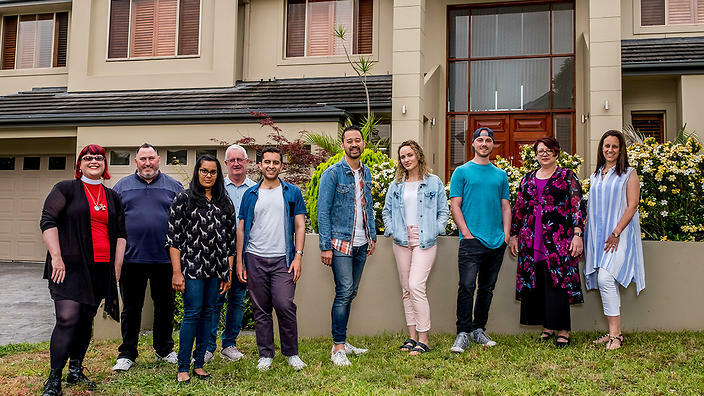 Housemates include: Tiffany, a progressive Anglican priest; Assumpta, a conservative Sydney Anglican who converted from Hinduism as a young adult; Carol, a Uniting Church elder and gynaecologist who says she has performed abortions; Chris, a former Baptist who calls himself a “gay Christian”; and Steve, an evangelical leader of the Asian Christian movement RICE. 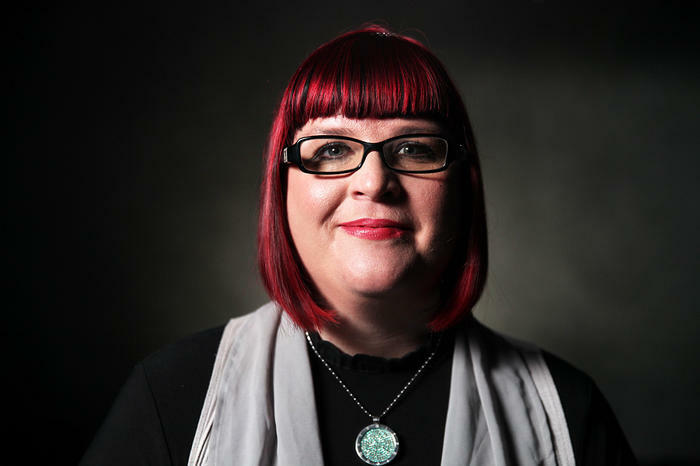 Tiffany Sparks, the rector at St Paul’s Anglican Church in Ashgrove, Brisbane, says she was nervous going into the house, but had watched the previous SBS show Muslims Like Us, on which the current series is based, several times, which helped in setting her expectations. “There were no ‘gotcha’ moments,” says Tiffany. 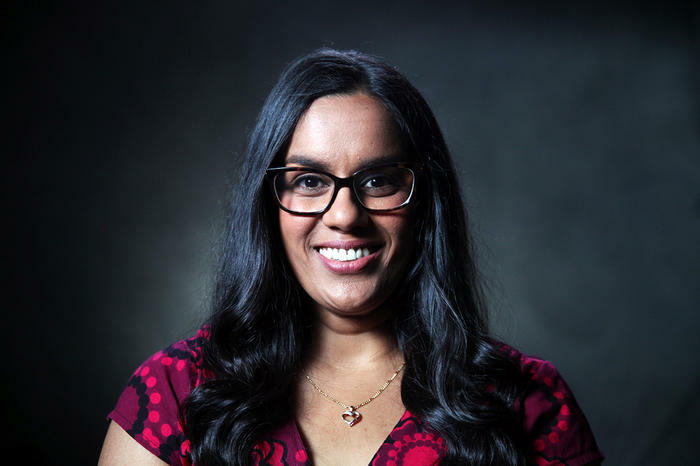 Assumpta Venkatachalam, who attends a Sydney Anglican church agreed, saying the Muslims Like Us series convinced her she could be represented well on the show. “People want to know what different Christians have to say on the big issues,” Steve said. With that in mind, Steve, who describes himself as a “conservative evangelical”, says he brushed up on how to approach the topics he thought would come up in the house. As did Assumpta and Tiffany. So what are these issues? Homosexuality, women in leadership, abuse in the church and abortion, just to name a few. “Some of the conversations were really intense. 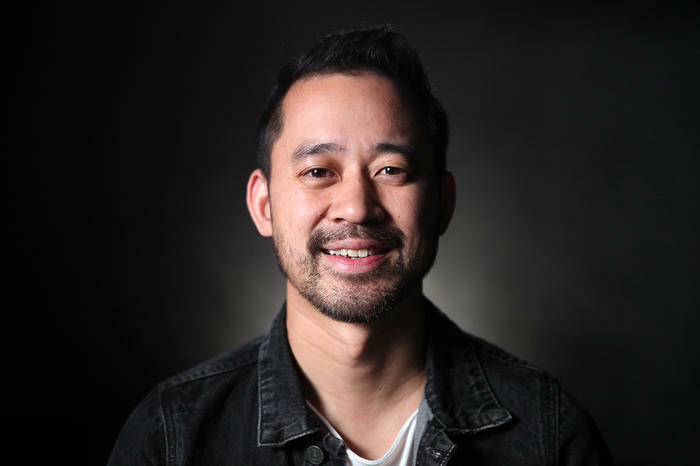 And I think that’s to be expected: some of these issues are so personal for people, and go to the heart of people’s backgrounds and hurts they’ve experienced,” says Steve. Of course, there were many disagreements in the house. In the trailers for the show, SBS presenters attempt to pit Assumpta, a conservative evangelical who believes the Bible does not allow female priests, and Tiffany, a progressive Anglican rector. The issue of women in leadership in the church was the first conversation they had in the house. “That first conversation wasn’t fun for either of us,” says Tiffany. “I think that set a bit of a tone for us. But it wasn’t as adversarial as the trailer makes out. We disagree on a number of issues, but we were always respectful to each other. We shared meals, we laughed, we told stories,” says Tiffany, who was asked to wear her clerical collar throughout her time in the house. 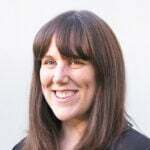 Assumpta told Eternity that while she didn’t change her mind on what she believes as a result of being in the house, she thought it was an “incredible opportunity” to live for a short time with a majority of people who think very differently. Steve says he knew he would be in conversations where his position on an issue might hurt someone else. “I had to work out how to hold what I believe to be true whilst making sure my front foot is love. The big thing I had to constantly remind myself of was that the aim isn’t to be same as each other on everything. It’s OK to disagree. But it’s not OK to drop love,” says Steve. 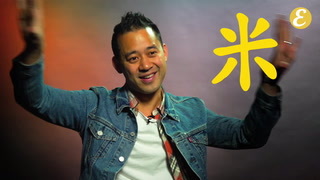 “There were many times when I got really tired, trying to be as natural as possible while having to think all the time very carefully about how you’re speaking and how to express your views lovingly, without judgment,” Steve says, reflecting on what surely all the housemates had to deal with. Tiffany hopes the show encourages people to be “more generous with their listening.” For the wider culture, part of the reason she wanted to go into the house was to show that it’s possible to explore faith while still having questions. Does this guy have the best job in the world?